Royal Palm Yacht Club is a beautiful country club community located in Boca Raton. Royal Palm Yacht Club is home to a wide array of amenities including a lush Jack Nicklaus golf course, tennis and croquet courts, state of the art spa, convenient fitness center, and several dining establishments. 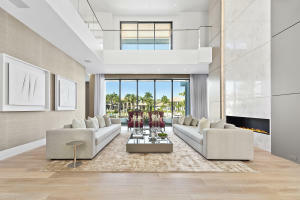 Location is pristine, across from the Boca Raton Resort and minutes away from gourmet restaurants, fabulous shopping, the sparkling blue intra-coastal waters, and so much more. 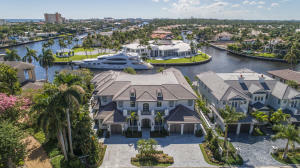 Royal Palm Yacht Club hosts astounding real estate including gorgeous single family homes and exclusive estate homes from 2,000 to 20,000 square feet. There is something for everyone in Royal Palm Yacht Club with remarkable real estate choices, resort style community amenities, and amazing local attractions. 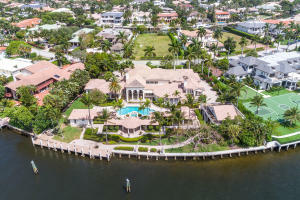 Royal Palm Yacht And Country Club currently has 71 homes listed for sale. Royal Palm Yacht And Country Club currently has homes with a maximum size of 12354 living square feet. These properties are priced from $1,475,000.00 to $14,750,000.00. Royal Palm Yacht And Country Club in Boca Raton is really a wonderful location. The Boca Raton location is amazing. But, if this isn't the community for you, you might like one of the other local communities like Boca Springs or Brookfield or Boca Mar or Atlantic Cloisters or Excelsior that are located here as well.